Unleash Your Potential is South Wales’ premier NLP Training Course Provider. We’re proud to offer NLP Courses in Cardiff of the highest quality. We’re proud to offer NLP Courses in Wales’ Capital Cardiff. You certainly don’t need to go all the way to London to access high quality NLP Courses that offer huge value. 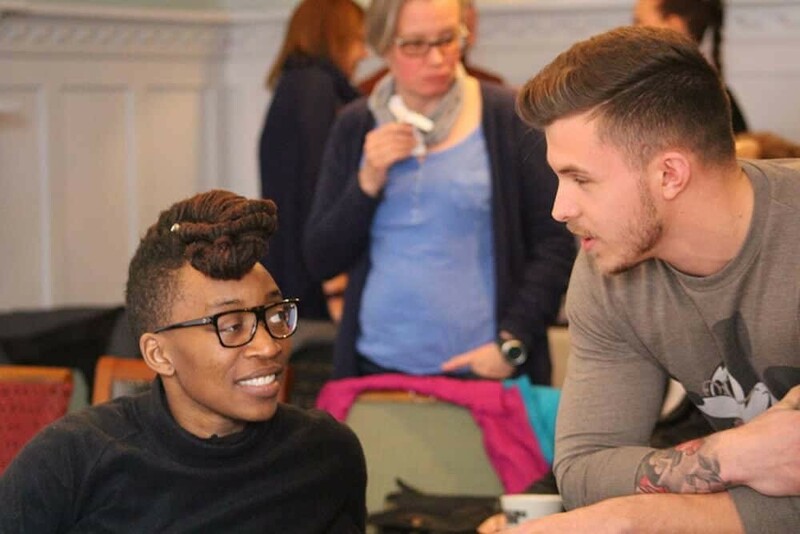 Want to undertake your NLP Course with an NLP Trainer in the UK personally recommended by Tad James (founder of the ABNLP and creator of Time Line Therapy™)? How would it be to train with a Lead Trainer who’s delegates rave about her knowledge, passion, energy and way she makes NLP easy to learn? Do you want to learn with someone who’s got 10 years experience of applying NLP in Business and Coaching? Want to train with a provider who has the widest range of courses in Wales? As an ABNLP Training school, you’ll get to learn techniques the others schools are not licenced to train – do you want one of the biggest toolkits to bring about change easily? Let us support you to be the best at what you do (and be the best version of you) and if you want to help others, then you’ll really value the variety of ways our courses allow you to do this too. We deliver the widest range of NLP courses in Cardiff and across Wales. We offer certified and accredited trainings in Neuro Linguistic Programming (NLP), Hypnosis, Time Line Therapy™ and NLP Coaching. We offer introductory level Diploma, Certified Practitioner and Master Practitioner level courses. 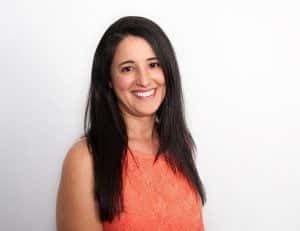 In addition, if you want to use what you learn to set up a successful coaching, therapy or training business, we want to help you do that successfully. We therefore offer a selection of courses that no other NLP Training provider in Wales offers. 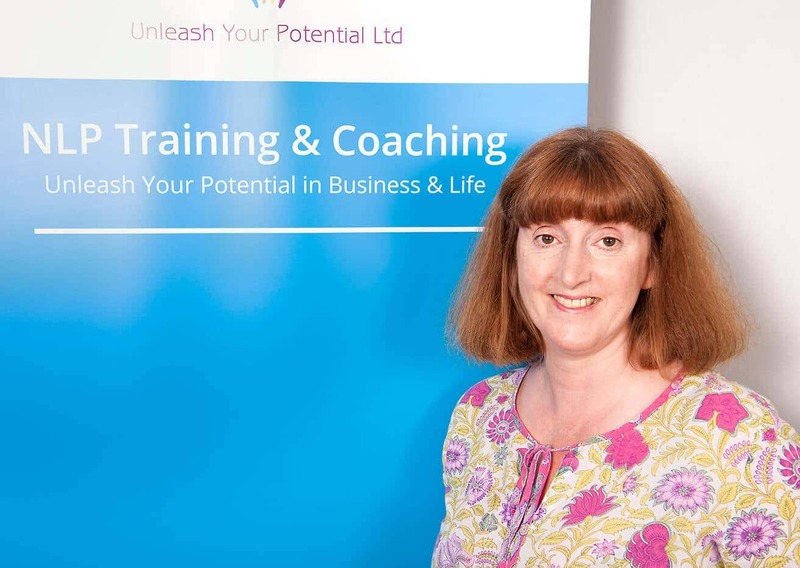 Our ‘Unleash Your Business Potential’ series of short courses is open to NLP Practitoners and above. They help you get the inside track to setting up your business – ‘Making Sales Easy with NLP’ and ‘Setting up and Running a Successful NLP Business’. Time Line Therapy™ is only licensed to ABNLP (American Board of NLP) Training schools. NLP Training Providers not accredited by the ABNLP (such as the SNLP, ANLP, Guild of NLP, INLPTA, etc) are not able to offer this set of techniques to help people create the future they want. So if you train under another board you will miss out on these advanced NLP techniques. Lyn is our Operations Manager and is always on hand for delegates ensuring they are looked after right from the point they decide to book with us. Lyn is a certified NLP Practitioner and knows all our courses in-side out! She offers caring, friendly and knowledgeable support when you need it. Lyn is passionate about happy customers and our delegates always comment on the efficient service she provides. 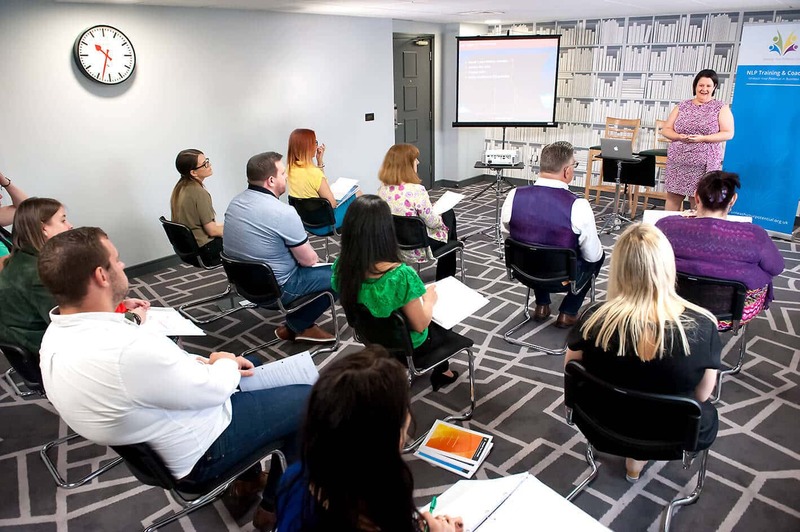 We’re the only NLP Provider in South Wales providing this level of service for our delegates before, during and after our courses. Ready to find out more about the NLP courses we run in Cardiff?